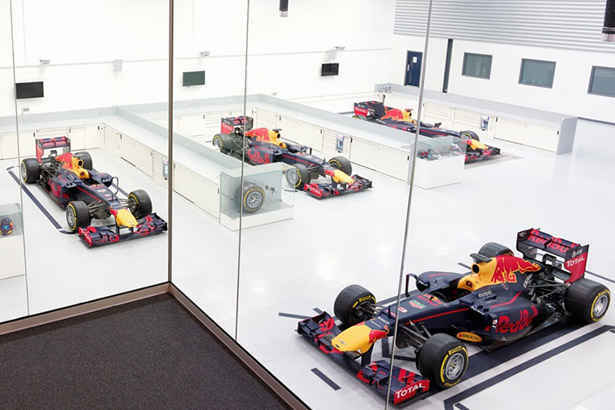 The Red Bull Racing Formula 1 factory is located in Milton Keynes, UK. 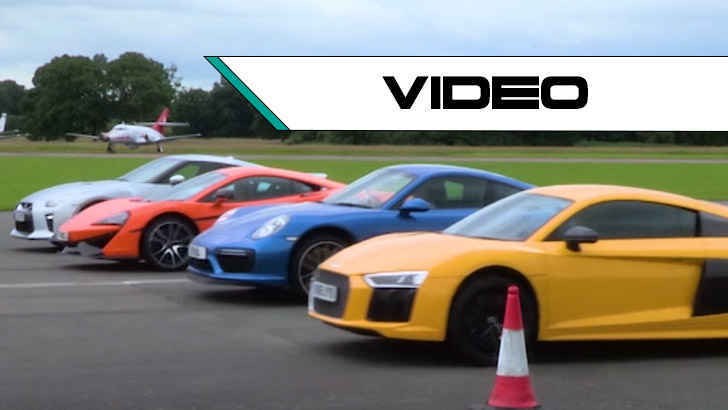 This is where one of more dominant Formula 1 teams in the last 10 years constructs some of the fastest racing vehicles in the world. 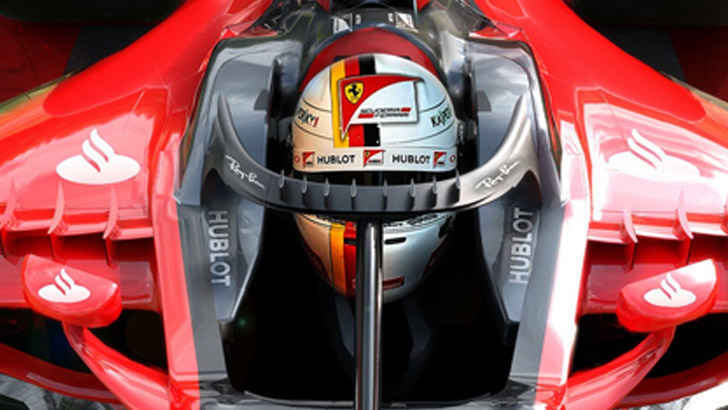 Red Bull Racing says that science has proven that Formula 1 is made up of 0.7 percent Glamour and 99.3 percent long hours and hard work. 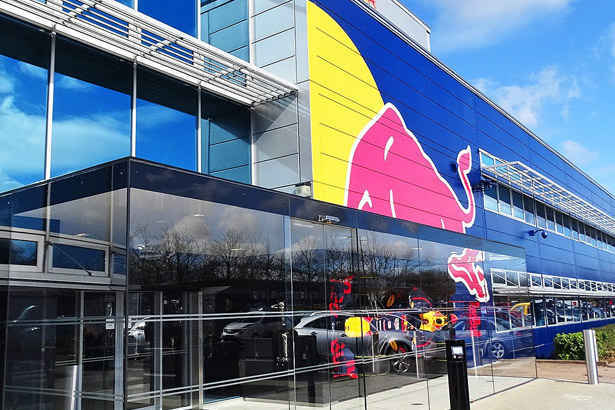 All of this hard work is performed in this Red Bull Racing headquarters in the UK and at the race tracks all over the world during the race season. 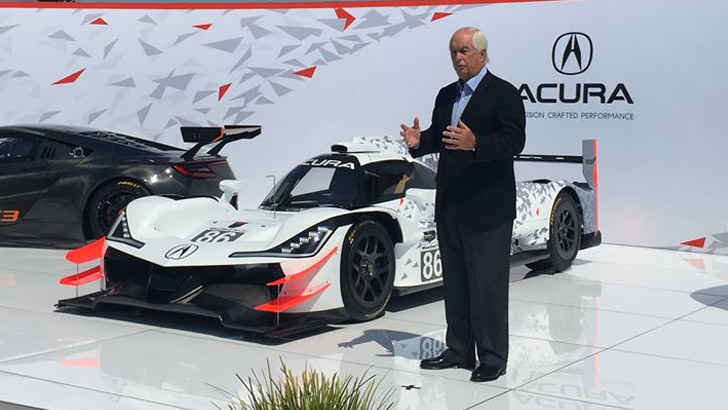 Not to mention the demo events that are also performed throughout the year with demo/retired race cars that need to be kept in tip top shape. 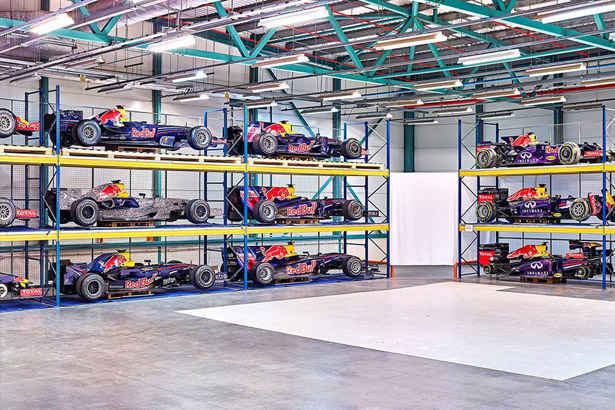 A few of the key areas in the Red Bull Racing factory consist of the technical offices, operations room, the model shop (CFD), gearbox dyno, manufacturing center, race car construction bays and the wind tunnel. 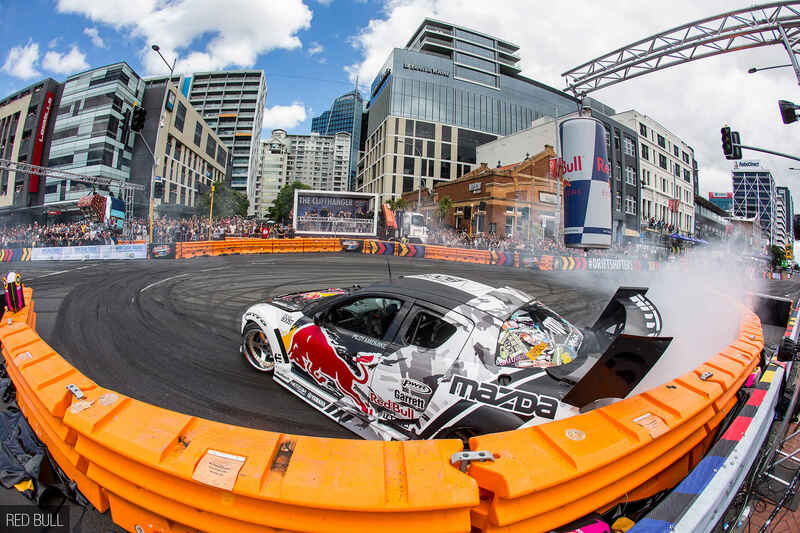 Below is a video with an inside look at the Red Bull Racing factory. 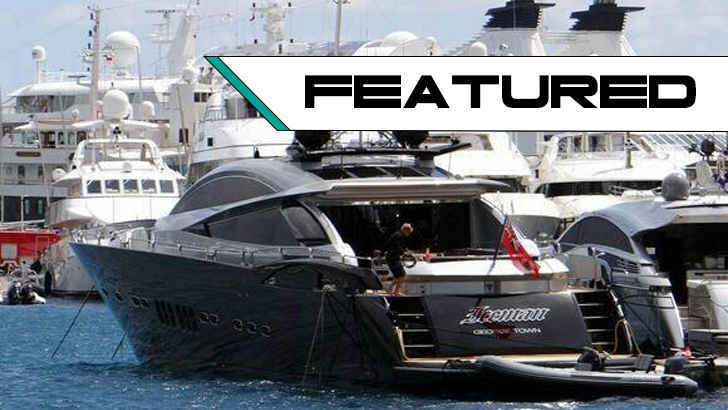 Which Racing Drivers Own These Yachts?